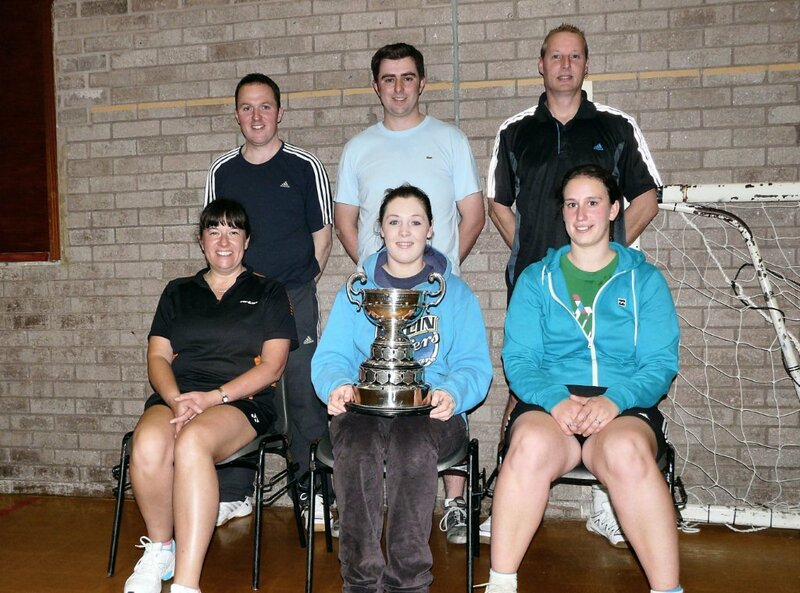 Cornwall Badminton: CUP FINAL NIGHT! The West Briton Cup was retained for the third year by Camelford who won the final 5 – 4. Camelford won the 3 ladies winning the 3rd pairing 21 / 19 in the 3rd end. 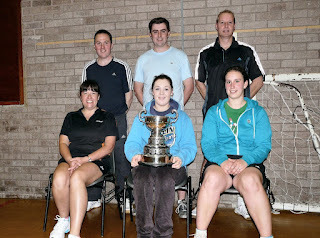 St. Austell won all 3 men’s so it came down to the mixed. Penny and James lost to Jo Philp and Rob Cook 14/21; 22/20; 21/18. The second pairing saw Lucinda Dennes and Guy Michell beat Helen Beer and Adrian Parsons – 15/21; 21/12; 21/6. So it all came down to the 3rd mixed to decide the outcome Rachel Stacey and Rob Heckburt beating Jane Barber and Jeremy Roberts in a thrilling game 22/24; 21/15; 21/11 to clinch the trophy. Carlton Cup was won by CYB B team on handicap before adjusting the handicap’s Liskeard scored 329 – 326 but after adjusting for the handicap this turned into a 37 point win for CYB B 426 – 389 - full report to follow. Some exciting badminton was played and it was good to see both competitions being played on the same night, the first time for a long time. Nice to see so many spectators including the President and his wife, Pauline and Mike Avery and their granddaughter who plays for the CYB U11’s.